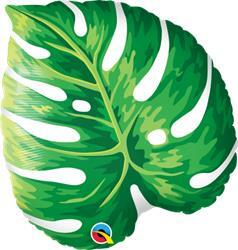 You must be registered to purchase from this website. 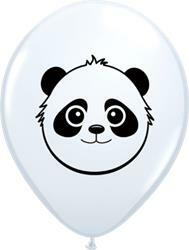 Please read our trading terms to see if you qualify. 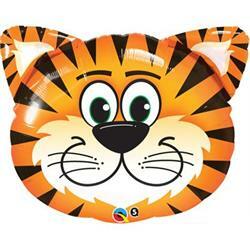 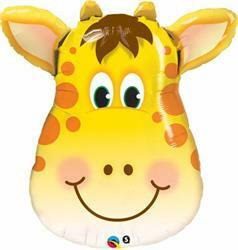 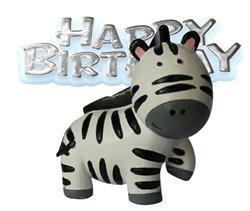 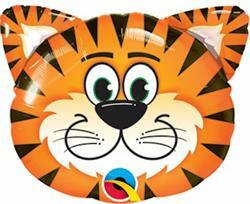 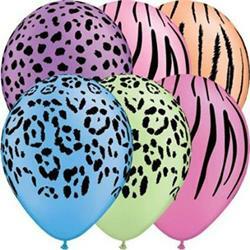 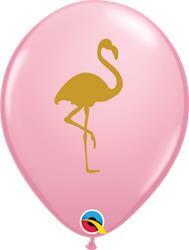 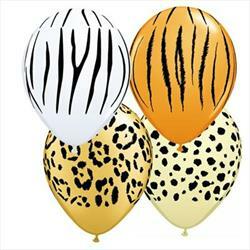 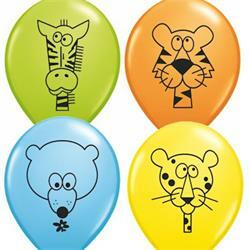 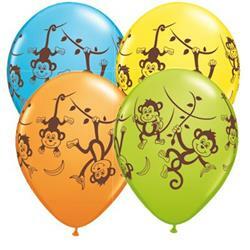 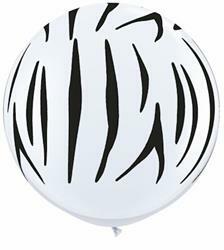 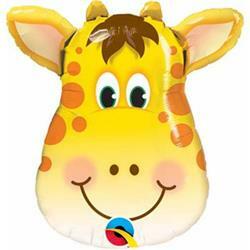 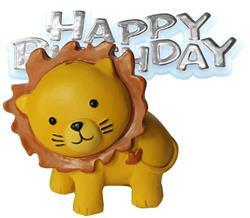 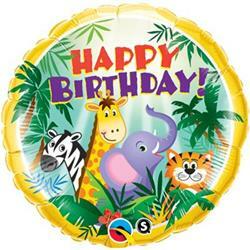 Show all this level12cm - 5"30cm - 12"46cm - 18"60cm - 23"90cm - 36"
Qualatex Balloons Zany Zebra 76cm. 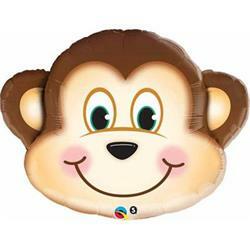 Mischevious Monkey Supershape Foil 89cm . 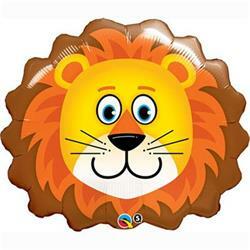 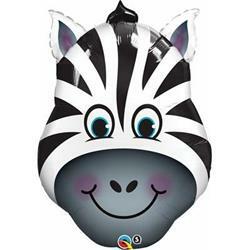 Zany Zebra Mini Shape 14"
Tickled Tiger Mini Shape 14"
Jolly Giraffe Mini Shape 14"
Mischevious Monkey Mini Shape 14"
Find out about New Products and Special Offers with our monthly or fortnightly bulletin email service. 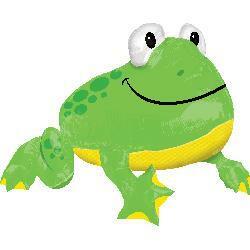 Registered customers only. 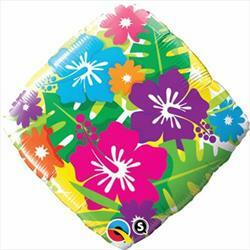 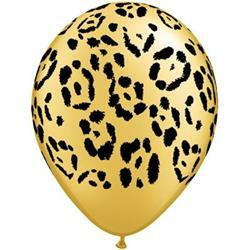 We have sourced the best collection of Mylar Foil balloon from all over the world.